Hi I’m Sam and I joined Farecare in February 2018. 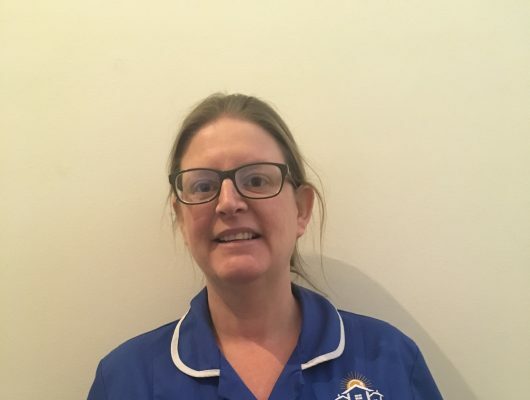 Hi I’m Nellie, I joined Farecare in February 2018. 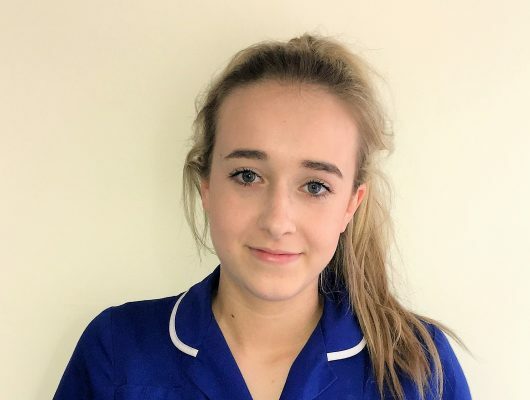 Hi I’m Ally and I joined Farecare in March 2018. 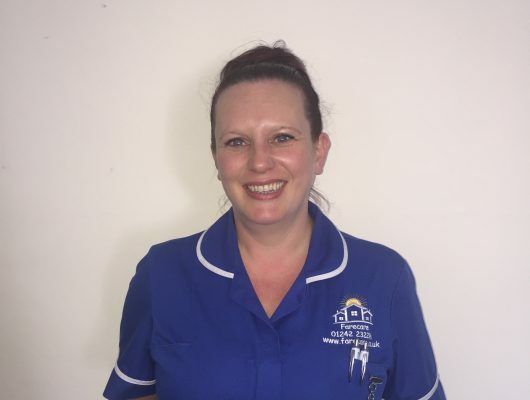 Hello I’m Rachel and I joined Farecare in June 2017. 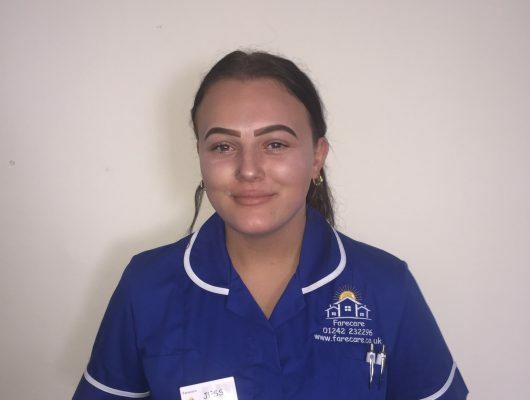 Hi I’m Jess and I joined Farecare in July 2017 and it’s been the best life experience. I’m currently working on my NVQ level 2 in health and social. I really enjoy working with all the girls at Farecare and caring for our client’s. I look forward to seeing the clients on a day to day basis. Looking forward to continue to work for Farecare in the future. 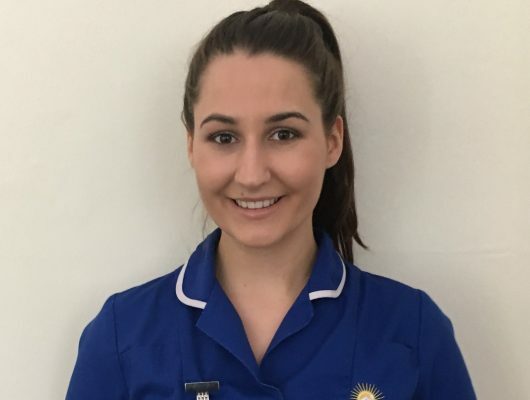 Hi I’m Lauren and I joined Farecare in July 2017. 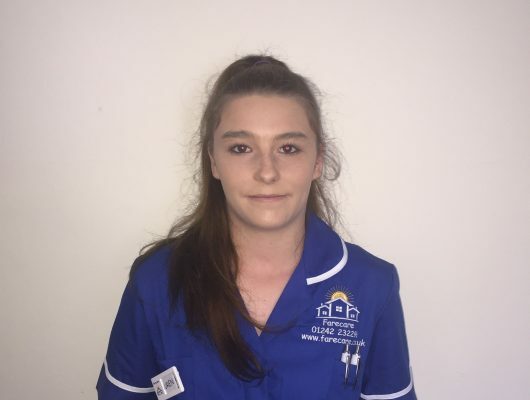 Hi I’m Hannah I have been with Farecare since April 2017 and I am now the Team Leader. 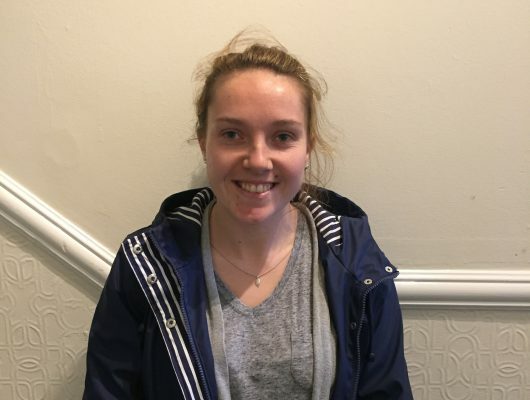 I’m Kirsty, I’ve been a support worker at Farecare since November 2016. I enjoy working with the elderly, it’s very rewarding knowing that I’m helping them and putting smiles on their faces. I learn something new everyday! 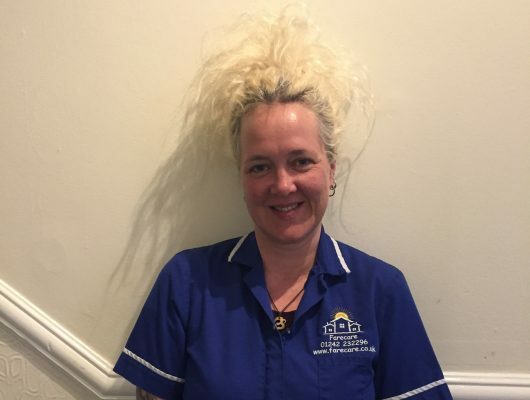 Hello I’m Pippa and I have been working in the care sector for many years. 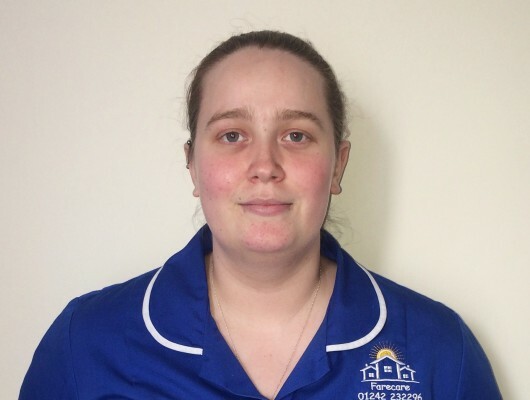 I joined Farecare in March 2016 and I’m currently completing my NVQ Level 3 in Health and Social Care. I would like to achieve the highest qualification level possible to enhance my knowledge. 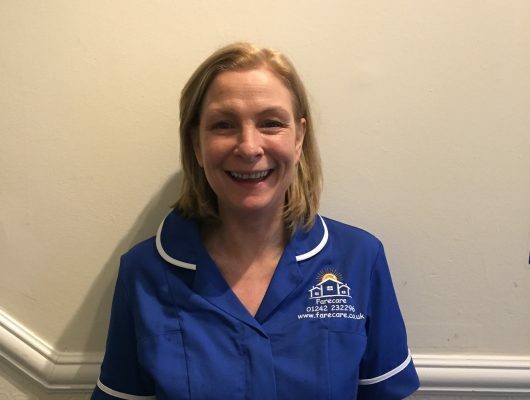 I aim to give all clients the best quality care and to support the rest of the team at Farecare. 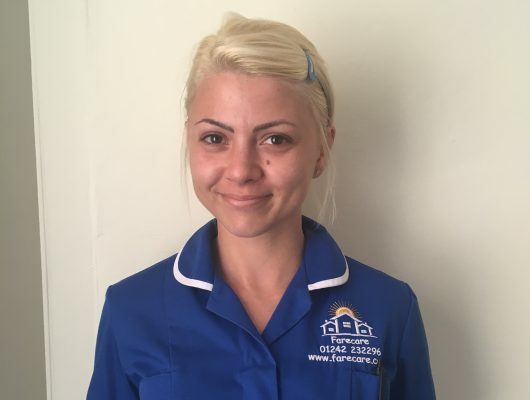 Hello, I’m Natasha and I am the Care Manager at Farecare. 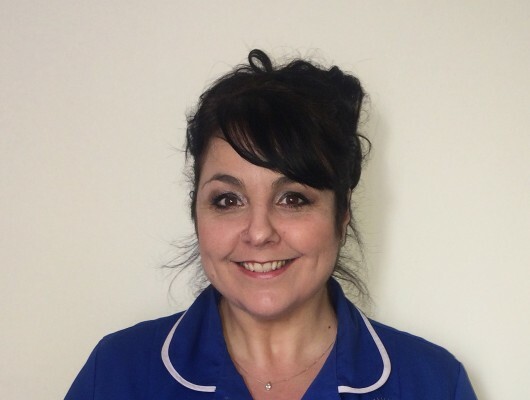 Hi I’m Lisa and I joined Farecare in January 2016. 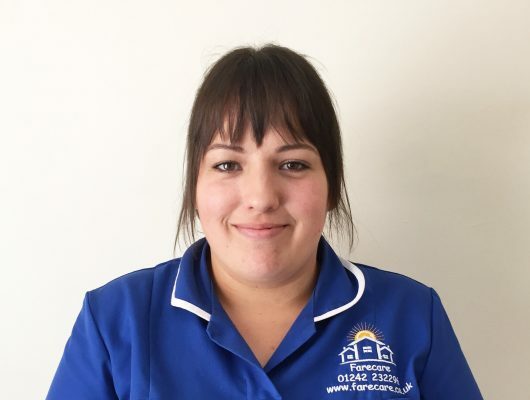 Hello I’m Sarah and I joined Farecare in August 2015. I used to own a little Caribbean restaurant before this job. I love being able to cook for our clients and give them a restaurant experience at home. When i’m not at work my life revolves my son Michael who’s nearly 4, and the light of my life. 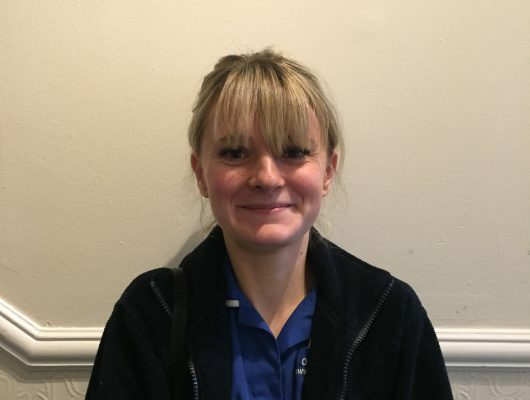 Hi I’m charlotte, I joined Farecare in May 2015. I love making the clients happy. I have been at volunteer at St Johns ambulance for four years. 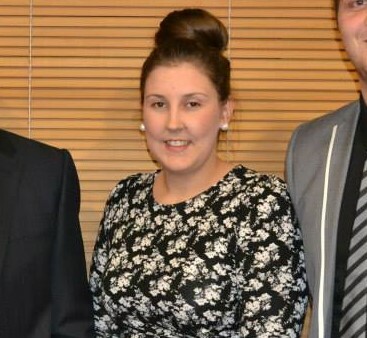 I would like to progress to a higher role within the care profession. 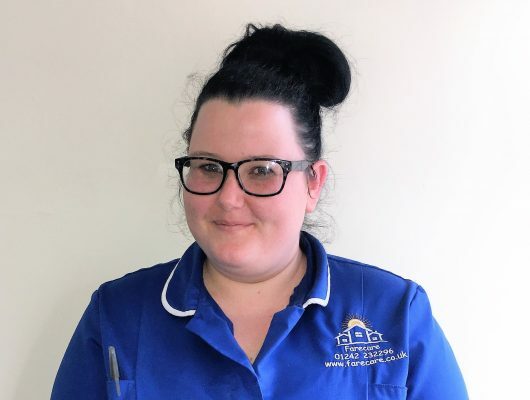 Hi I’m Rochelle and I joined Farecare in February 2014 as a care assistant, since then I have worked here as a receptionist and I am now the Care Coordinator. I am currently studying Health and Social Care Level 3. I love that we keep the clients in their own homes and maintain their independence. I believe everyone should have a choice and be able to stay at home if that is their wish. My favourite aspect of care is End Of Life and Palliative care. I feel very fortunate to be given the opportunity to make someone comfortable during the last moments of their life. In my free time I enjoy going out for meals, travelling and spending time with my 4 dogs and my family. 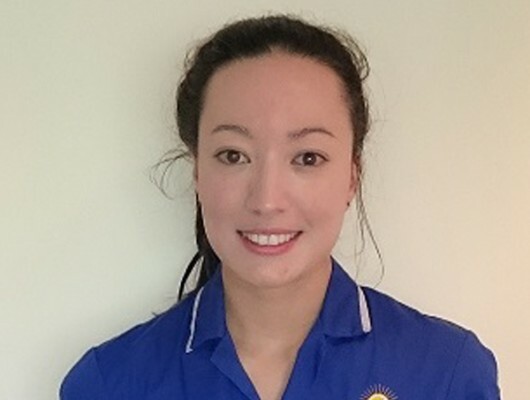 My name is Fiona and I joined the Farecare team in February 2015. I have been made to feel very welcome by the staff and the clients. I really enjoy being a support worker as I like seeing my clients and getting to know more about them. Being able to support them in their daily life is very rewarding and I like those special moments when you bring a smile to their face.